For years now, us girls got pretty used to wearing skinny jeans, so when the mom jeans trend arrived, most of us didn't really like it. 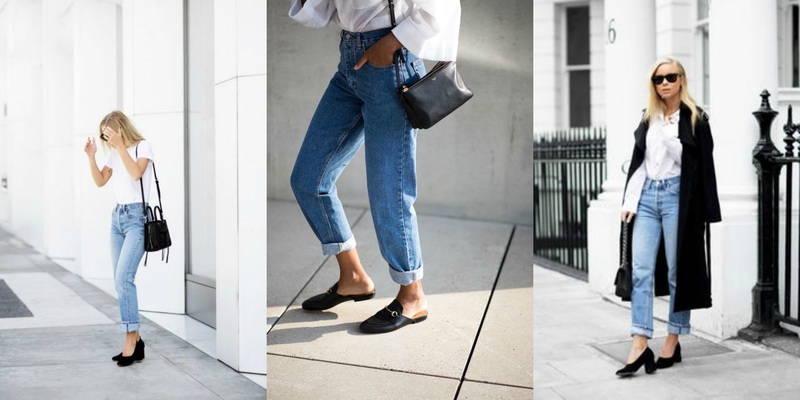 I have to say, I hated mom jeans when they first appeared and I remember my mom saying '' I used to wear this style of jeans when I was your age. You don't like them now but when you buy your first pair, you won't want to wear anything else.'' She was right. A few weeks ago, I finally got my hands on a pair of mom jeans and I have to say they are the most comfortable pair of jeans I own! When I first bought them, I had no idea of how to style them, so evidently, I started searching for Pinterest images and Polyvore sets with mom jeans but didn't really find anything that I was attracted to, so I decided to create my own Polyvore sets to get inspired. 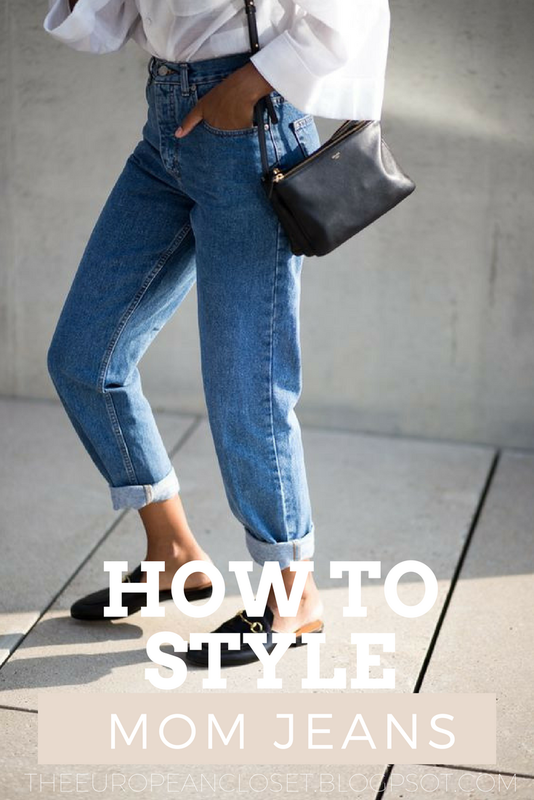 See below a few of my favourite ways to style mom jeans.